Ranges from: 0...50 bar to 0...1000 bar. 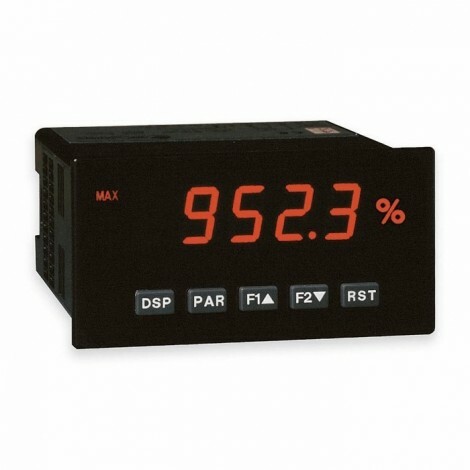 Complete range of voltage/current outputs. Protection rating: IP65 / IP67. 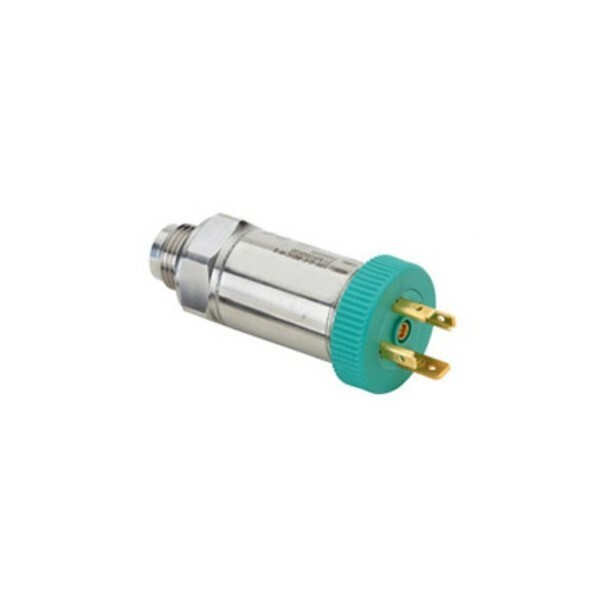 Series TPSA transmitters are based on bonded strain gauge on stainless steel technology. 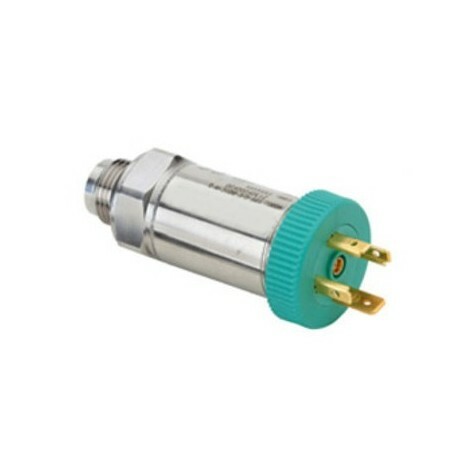 An innovative mechanical structure makes the transducer completely insensitive to tightening.